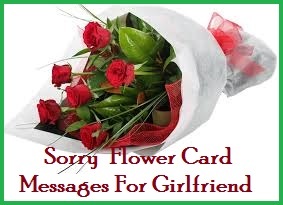 So you want to send your someone special a beautiful bouquet of flowers. 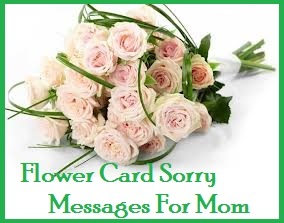 Here is an amazing collection of Sample Romantic Flower Card Messages that you can choose from. 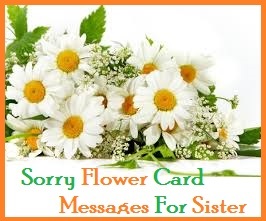 So when you splurge on a nice bouquet, make sure you also write a lovely romantic message on the the flower card. 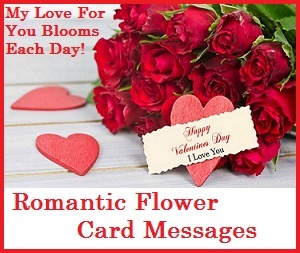 Read on to find the perfect romantic wordings which can go along with the romantic bouquet of flowers for your someone special. 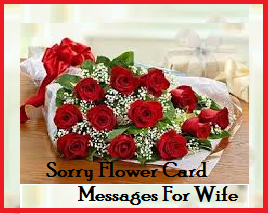 Express your love with beautiful bouquet of flowers with a short and sweet romantic flower card message. You are my one and only love! For each petal I send you a kiss! 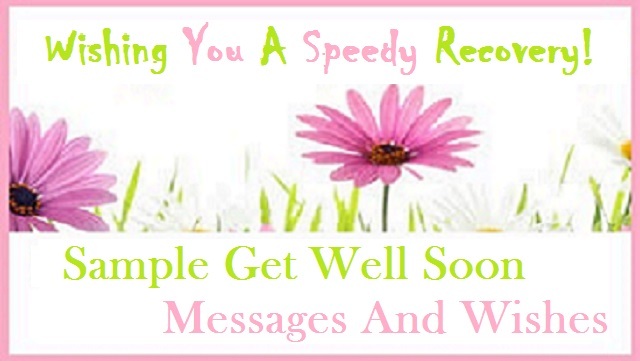 Sending you my love with these Lovely Flowers! 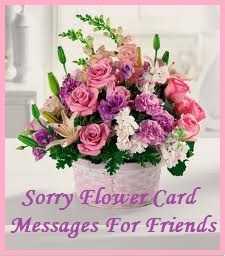 Special flowers to a very special lady! I am so lucky to have you. Love you! I love you forever my Love! Flowers are pretty and so are you! You make feel alive again! My love for you blooms each day! Love is real because of you! True love is manifested in you! Have a lovely day, darling! I love you because of who you are! You set my heart on fire! I am glad to have met you my love! I am grateful for all the fun memories we share. I love you! You make me feel special! May this day bring us more love and joy for the rest of our lives! Even in my sleep I miss you. Love you honey! I thank God that we found each other. May our love grow stronger! You’re a blessing, a dream come true. I’m glad you came into my life! You complete me. You are the world to me. I love you! Another wonderful year has passed. Happy anniversary darling! Your smile brightens up the day just as you are smiling now. I love you! We celebrate our love for love’s sake. That is my reason for living! You are the air that I breathe, the love of my life! I’m the luckiest person on earth for ending up with you! I love your hugs, your kisses and your caring ways. Don’t ever change my love! My life is beautiful because of you. Stay the way you are! I’m so much a part of you as you are a part of me. Happy anniversary my dear! We’ve been through a lot, and survived difficult times. I’m glad our love for each other grows ever stronger! You are my true love. I’m glad to have found you! I never knew what love was, until I met you! If I can turn back time, I wouldn’t change a thing. Glad to have met you baby! You are the living miracle in my life. Thank you for all the love you have given me!